Designed to handle Offshore conditions this yacht provides a large stable platform for entertaining and all other yachting activities. It’s Hydrofoil Enhanced Hull provides a ride that is superior to both Mono-hull yachts and other Catamarans that lack this feature resulting in an extremely smooth and stable ride. United Yacht Sales New Jersey would love to guide you through a personal showing of this 57' Offshore Yachts 57 Sport Coupe 2018. 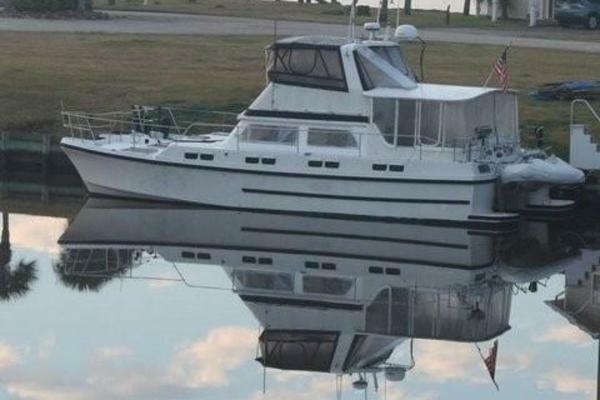 This yacht for sale is located in Portsmouth, Rhode Island and priced at $2,975,000. For a showing please contact us by filling out the form on this page and we will get back to you shortly! Full beam glass entry doors open to teak aft deck – wet bar – entertainment – atrium over galley. 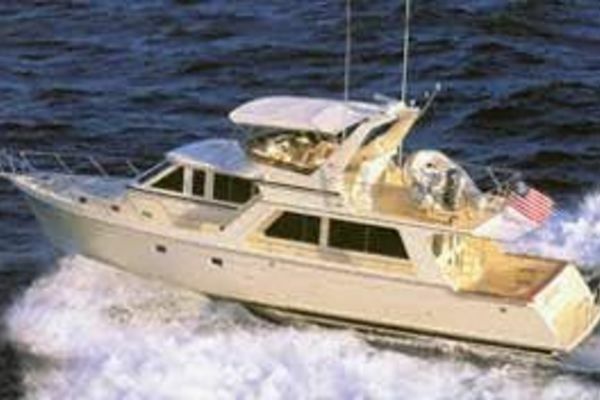 Full beam with true king size berth – separate settee rest area – master bath with steam shower. Aft deck with settee, high/low table, bar, TV, and teak decking. Stairways to swim platform.